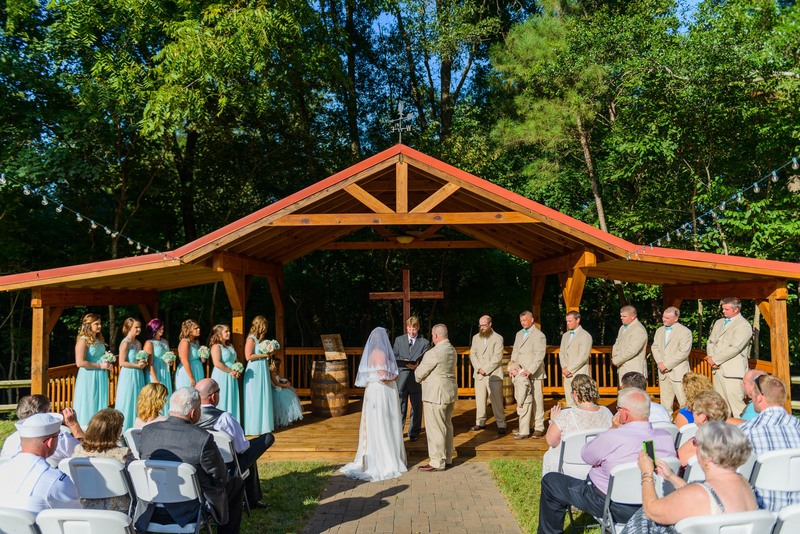 The Gazebo makes a gorgeous spot for your ceremony. 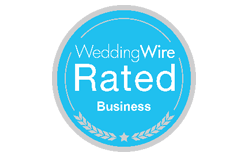 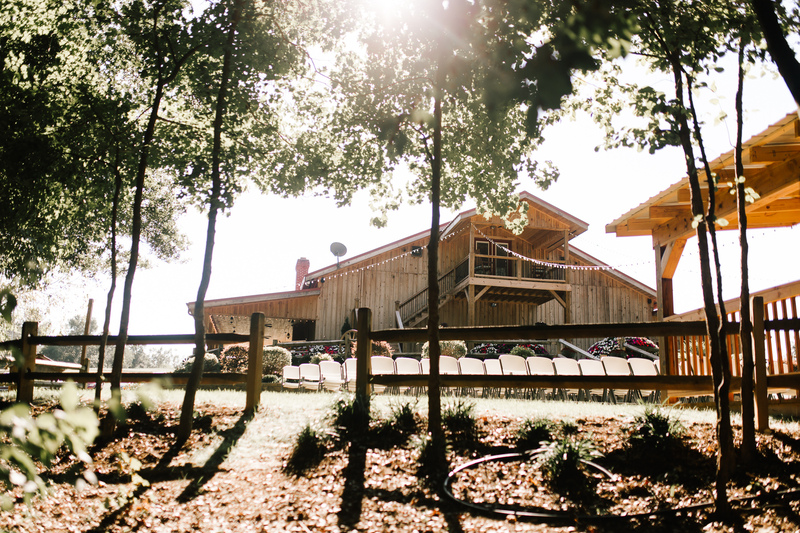 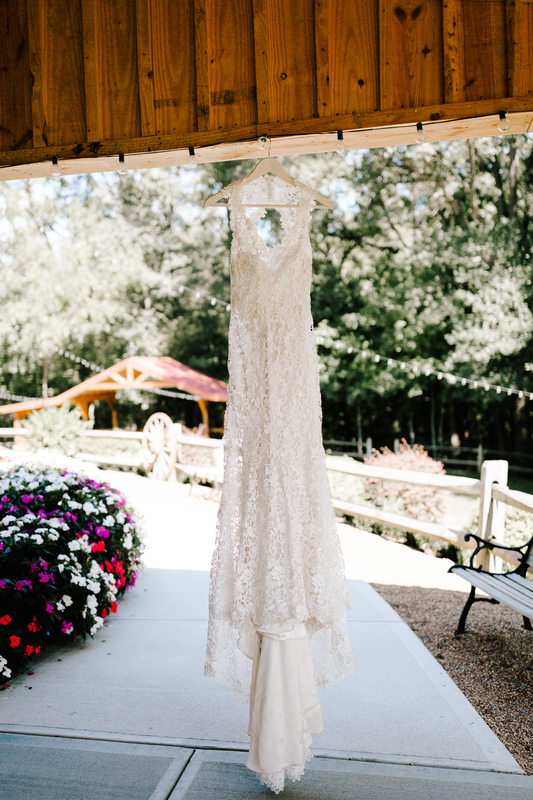 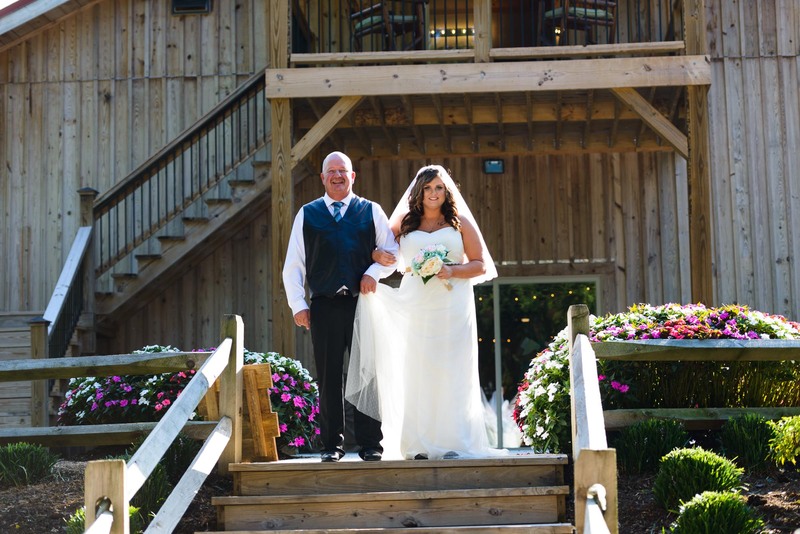 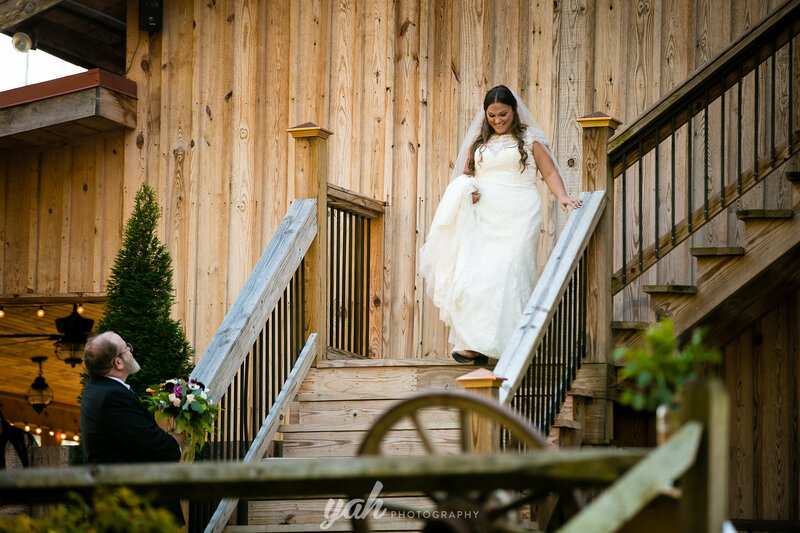 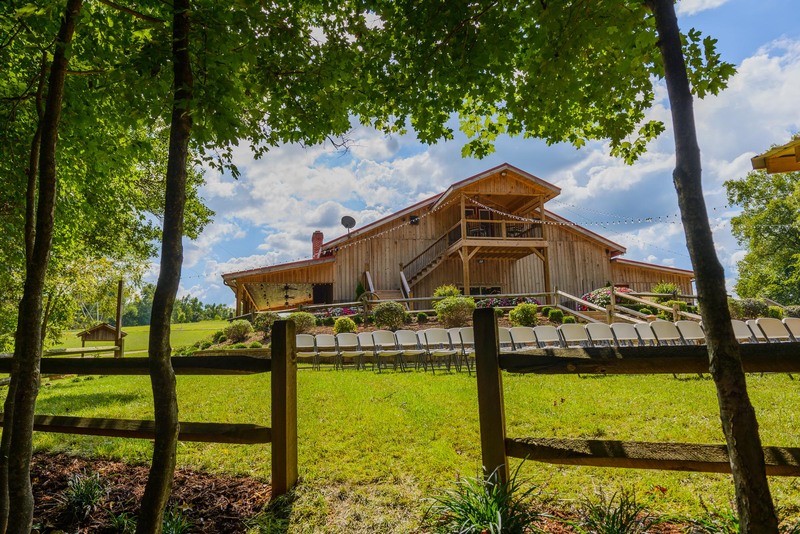 Located right outside the back doors of the Dixie Dreams barn, makes for easy access from ceremony to reception. 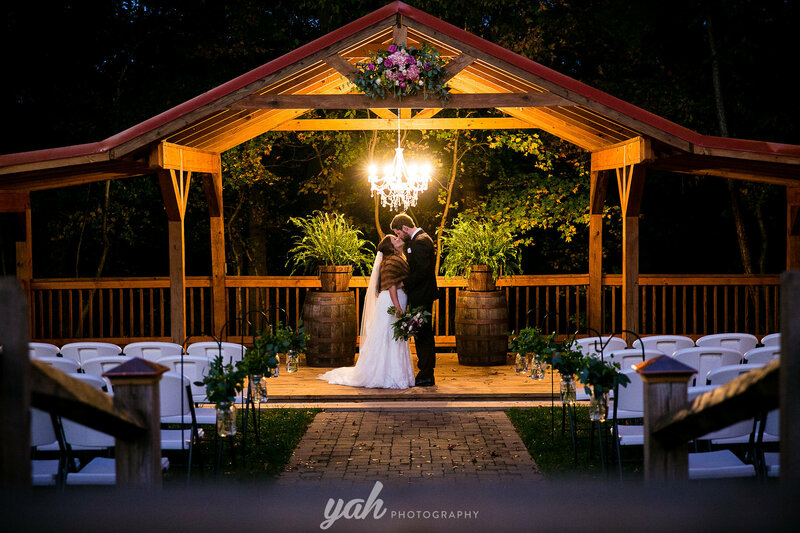 The Gazebo is equipped with electricity so you can add any sort of lights to enhance the romantic country setting. 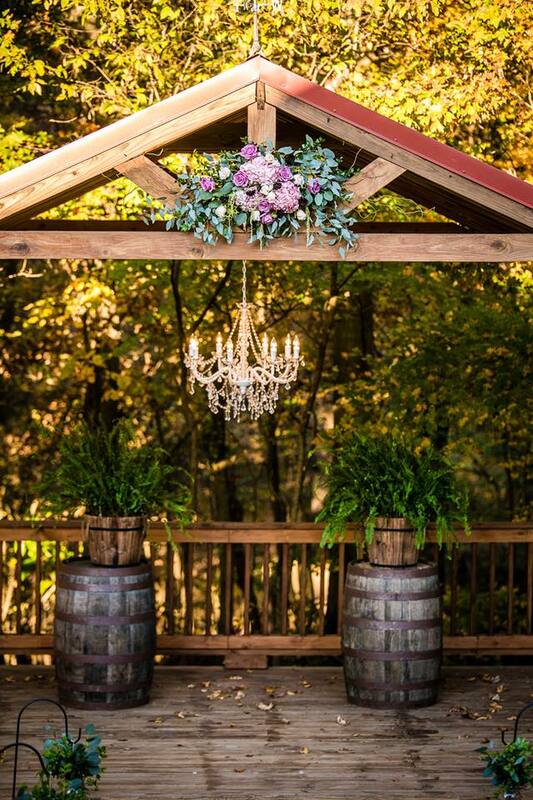 We have various barrels and other rustic decor as well as beautiful string lights to make it your ceremony even more romantic. 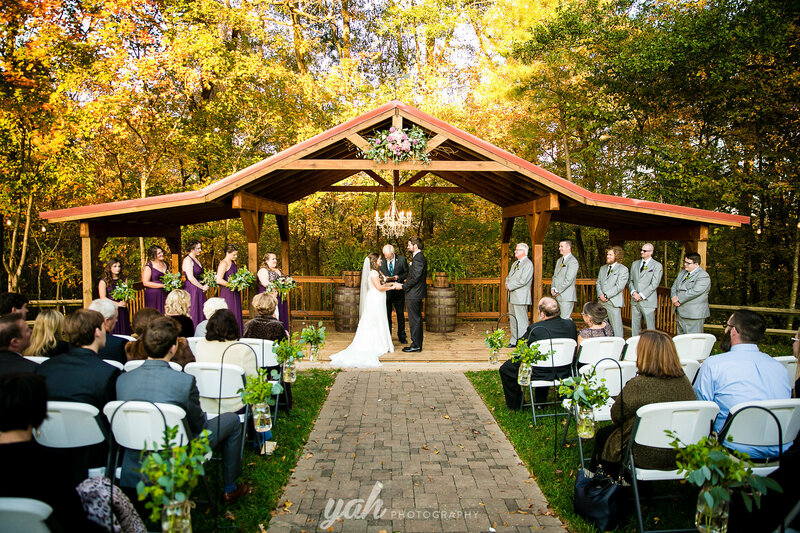 We have separate chairs from the reception area as well. 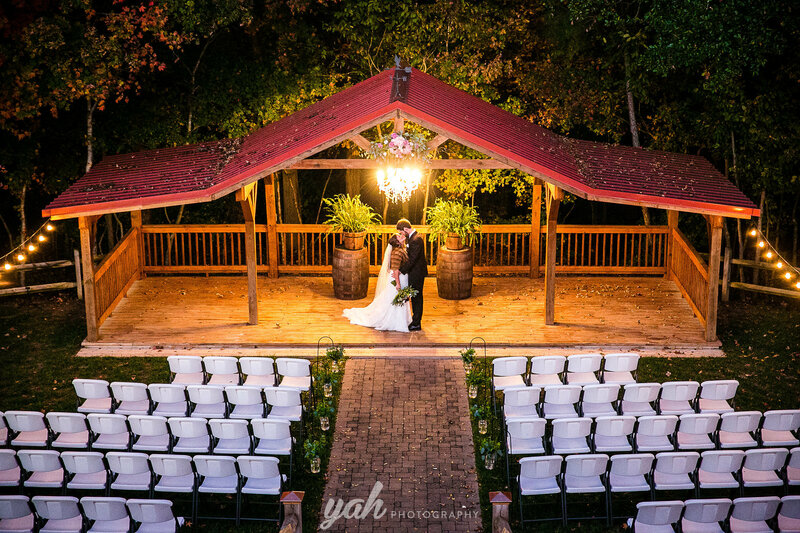 Dixie Dreams staff will take care of setting these up. 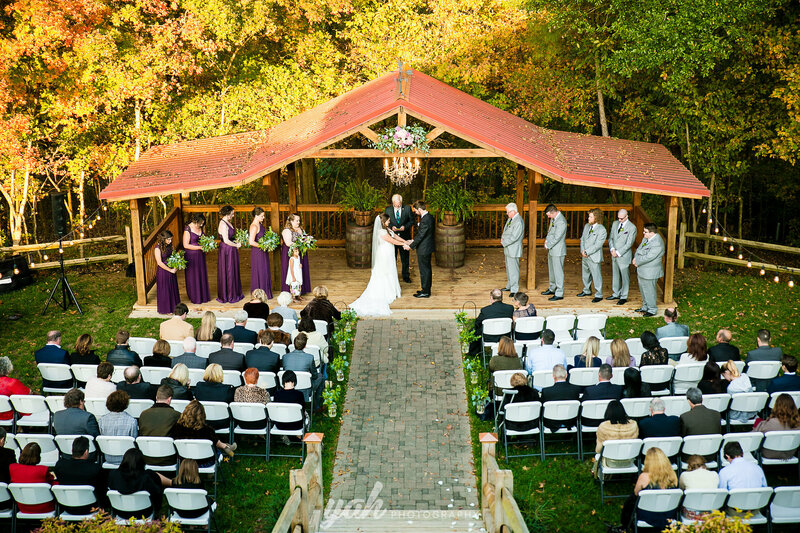 We also have a ceremony spot on the river front by the cabin. 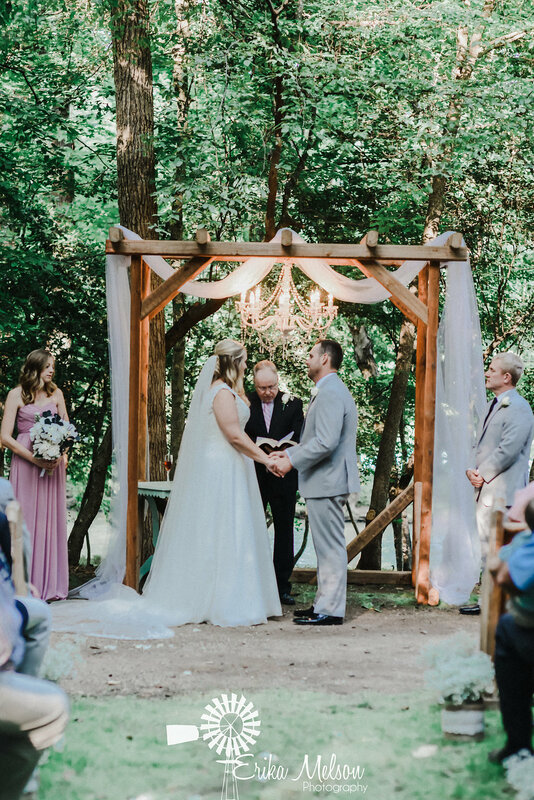 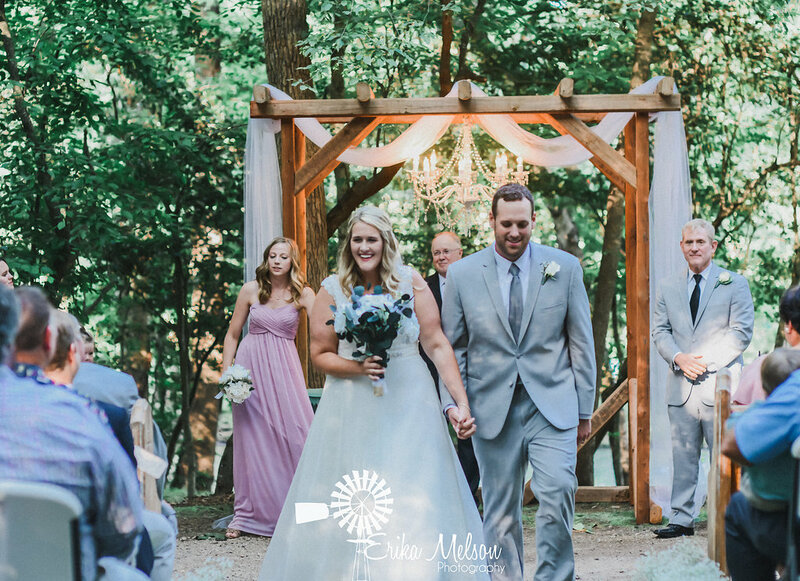 The cedar arbor makes a beautiful backdrop and with the beautiful leaves, and rolling river in the background it makes for a dreamy, serene ceremony site.